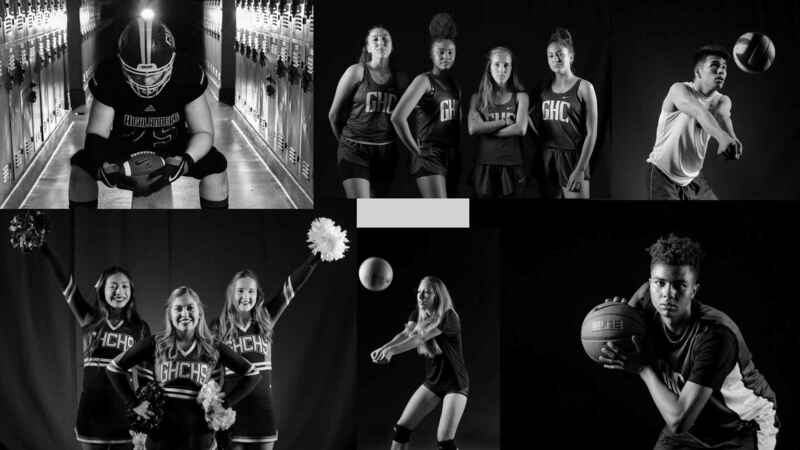 Granada Hills Charter High School's reputation of academic excellence and competitive sports programs does not go unnoticed. With student-athletes excelling in the classroom and on the field, fans from the surrounding community fill the stands on game nights. With all eyes on the game and the scoreboard, Granada Hills Charter would like to offer advertising opportunities ranging from gameday logo display to digital content. You now have the opportunity to support Highlanders traditions, showcase community support, and get your name out there by purchasing advertising space. View the sponsorship levels on our website here. Contact sponsor@ghchs.com to take the next step and sponsor the Highlanders today!